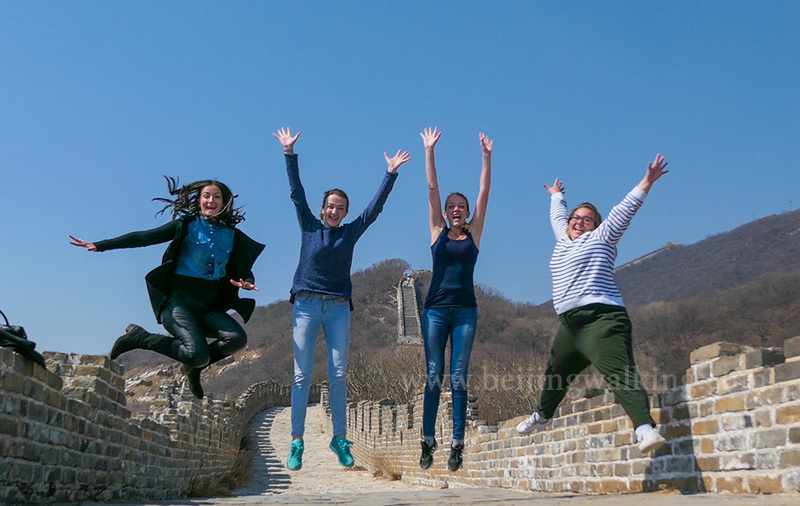 Jiankou to Mutianyu Great Wall Hiking tour photos. See the amazing view during the tough hike. 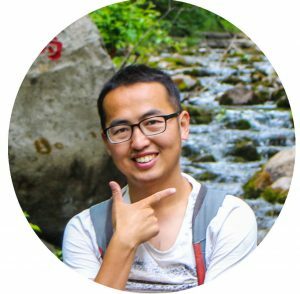 How to get to Jiankou from Beijing in 2019? 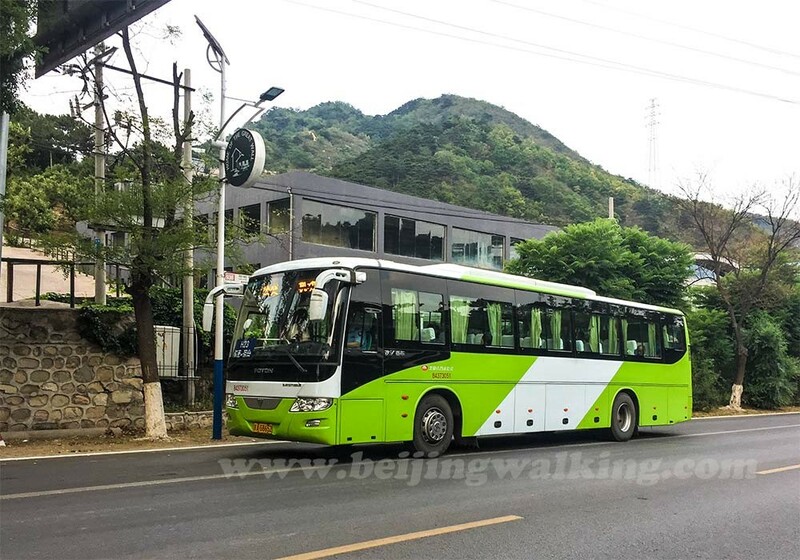 How to hiking Jiankou by public bus from Beijing? 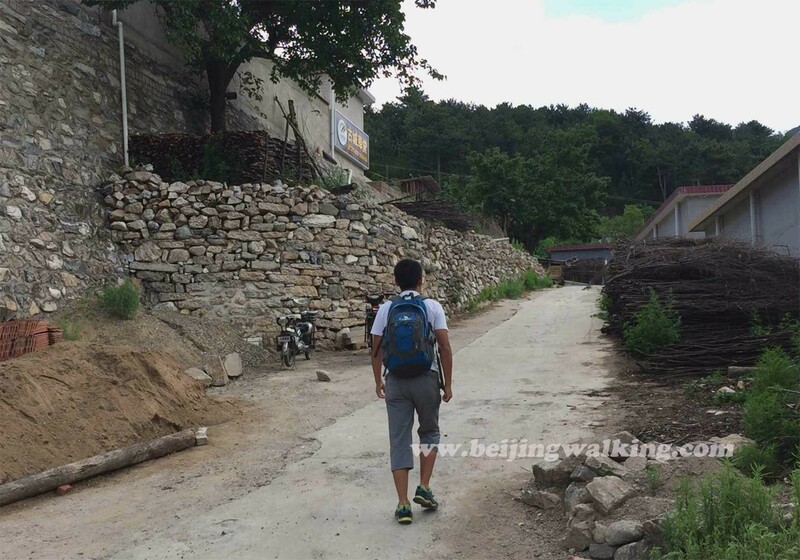 Can you do Jiankou to Mutianyu Great Wall on your own? These are the best tips. 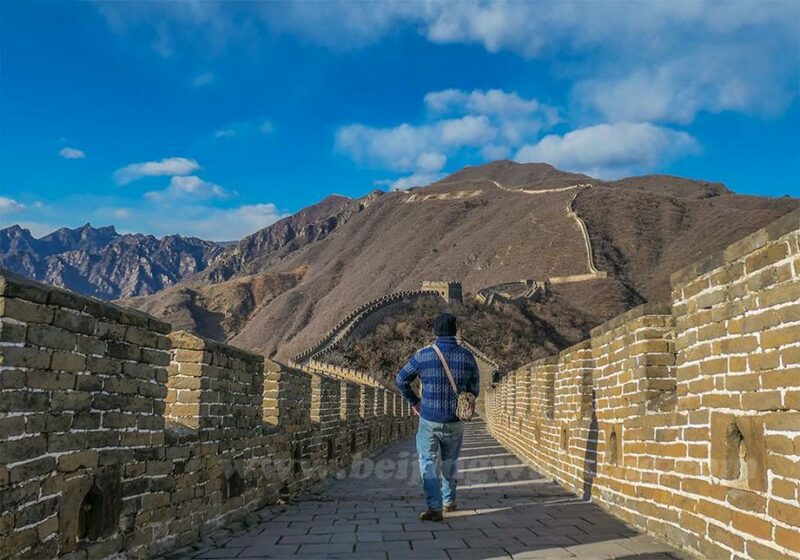 How to visit the Mutianyu Great Wall by yourself? The most important travel tips are all here. There are so many reasons you choose this hike, but the most important reason is its beauty and quiet. 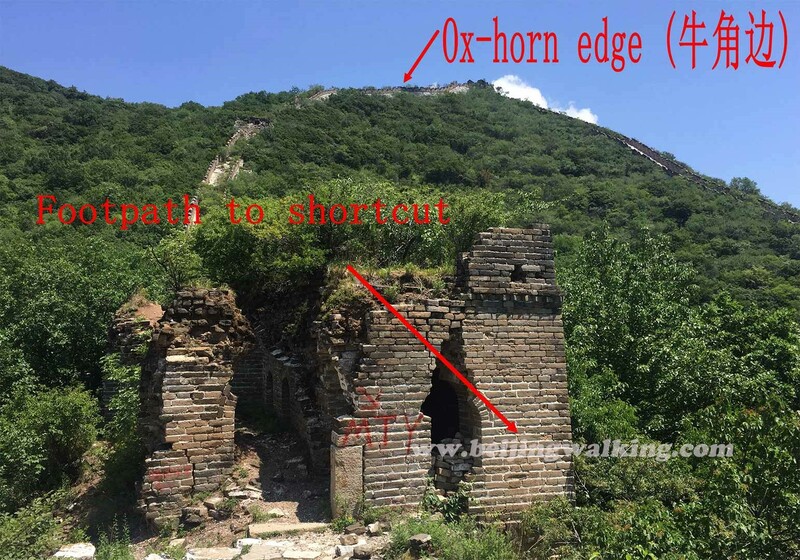 If you want to hike jiankou to Mutianyu alone, you need read all the tips before you go. 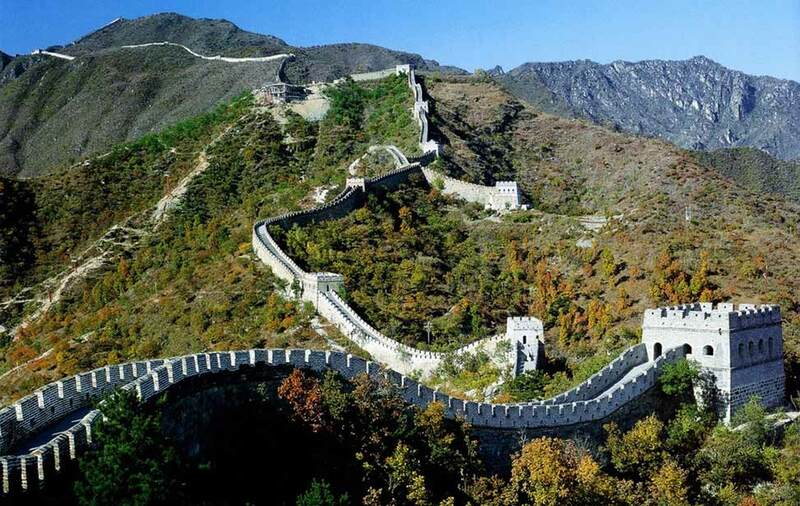 This is the most efficient way and cheapest way by public transfer to Mutianyu Great Wall. All the photos are super useful. Read it before you go! 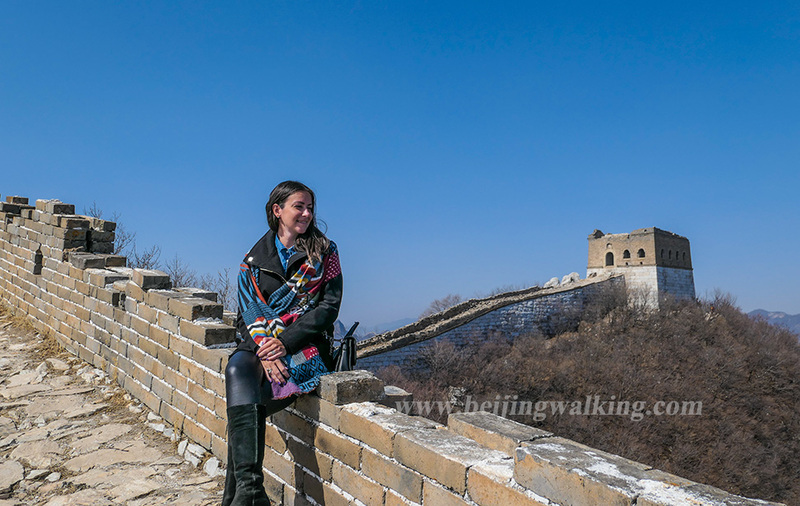 You will see the most beautiful Great Wall sections in the 2 days hiking include the sunrise and sunset. Camping on the wall is an option for you. 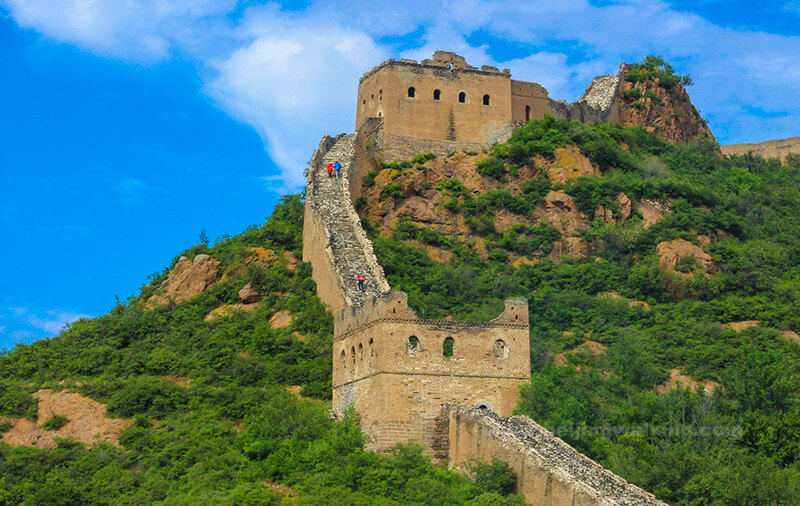 If I only have half day, is it enough to see the Great Wall? The answer is YES! This tour is just design for you who don't want a long day trip out and don't want to be rushed. 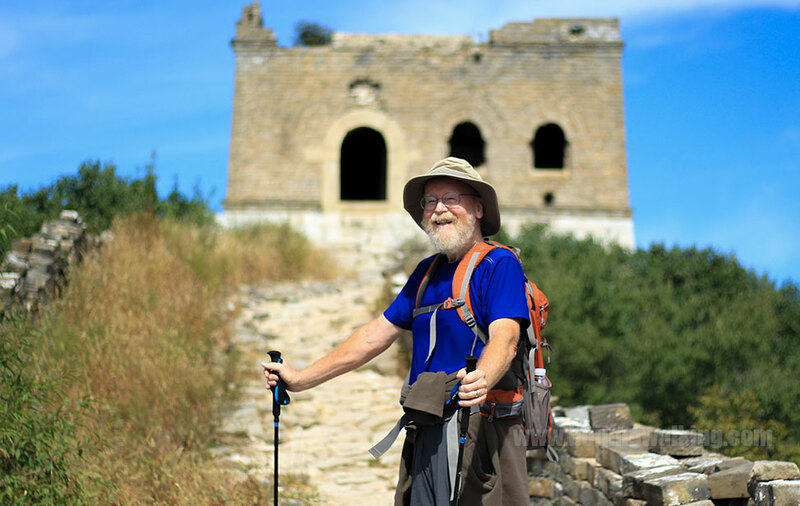 Planning a trip to Great Wall of China? 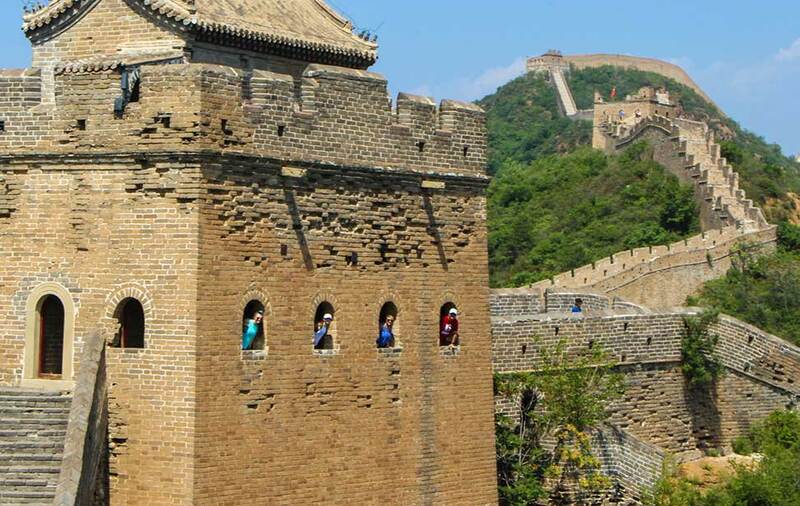 We highlighted a handful of the top sections near Beijing to visit during your vacation. 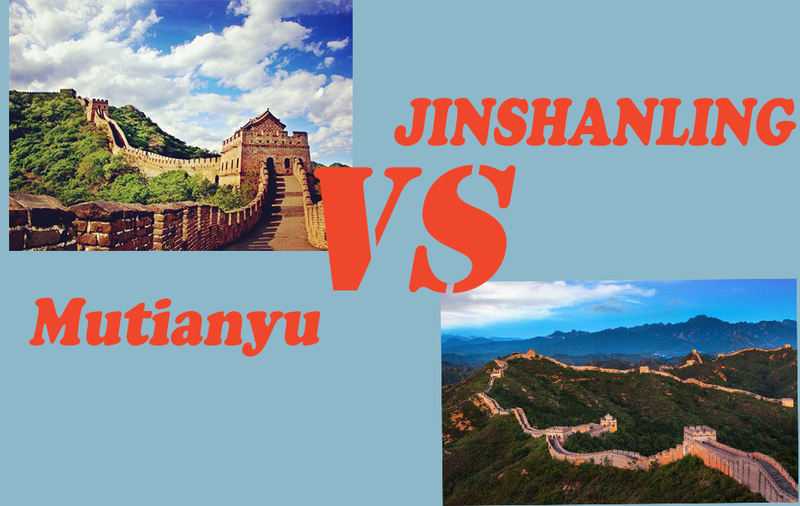 Mutianyu or Badaling? 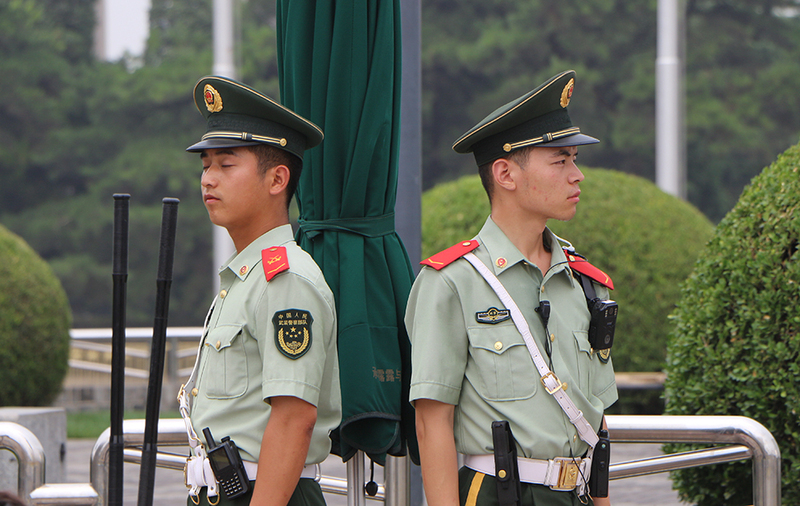 Mutianyu or Jinshanling?